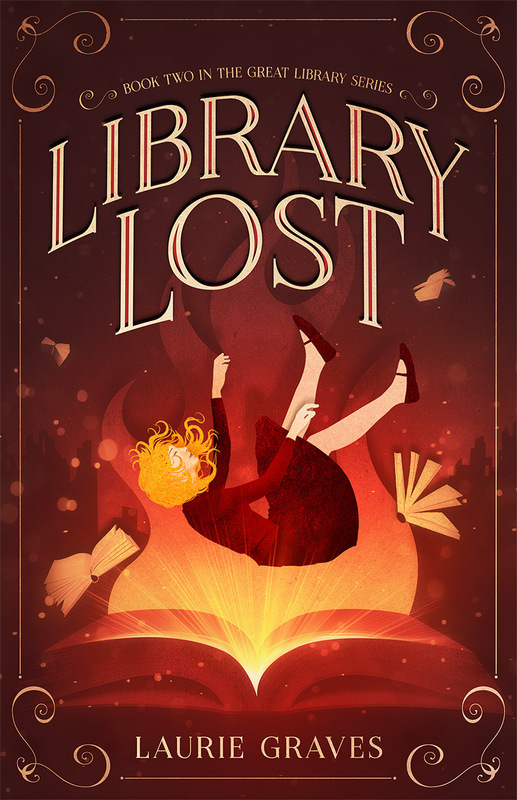 Today has been a snowy, busy day filled with lots of errands, library duties, and various other things to get in the way of writing a post for the blog. Therefore, I thought I’d share a couple of pictures I took in the woods yesterday. 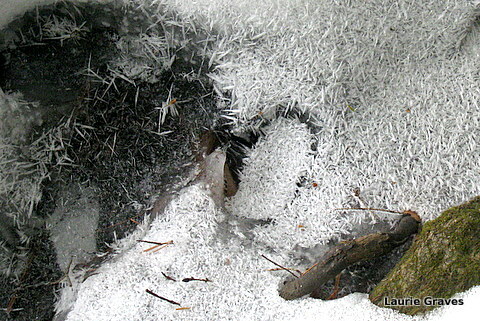 One picture is of ice crystals in a stream that was rushing from the woods to the Narrows just one short month ago. What a difference a cold snap can make! 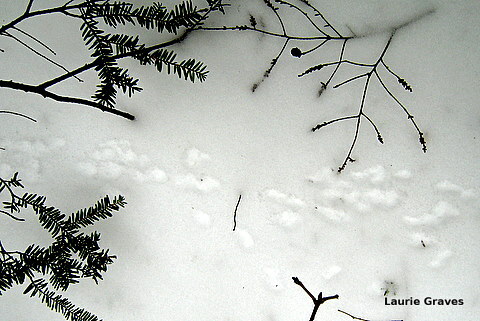 The other picture, which looks like brushing in the snow, are tracks of a little woodland creature—a mouse, I’m guessing. Winter, a cold time but an interesting time. Lots to see in the quiet, white world. I like tracks in the snow, too. And I especially like taking pictures of them. Jim, you are so right. Nature is wonderfully variable and always fascinating.